The hardest part about sticking to the FOUR HOUR BODY diet I've picked back up in the last two weeks (post holiday random eating) isn't sticking to the plan during the workweek. It's actually really easy. I keep zero temptations in the house (as in throwing out anything that even resembles bread, chips or sweets). If you don't know the premise of this diet plan, you need to read to my previous post, Slim Down Success. It totally works and in record time. Just a few cuts of certain foods/beverages and any holiday weight will come right off. It isn't exactly fun, but it is simple and quick... two traits I welcome. The tough decision is deciding what to splurge on on the weekly allowed 'cheat day'. But, after discovering Midtown Nashville's newest addition Soul Shine Pizza Factory, it's a no-brainer on where to go to indulge a bit. I've found a new favorite in Music City, and one that I plan on frequenting often. Even my non-dieting girlfriends love it due to their offering a healthy whole wheat crust option on their pies. 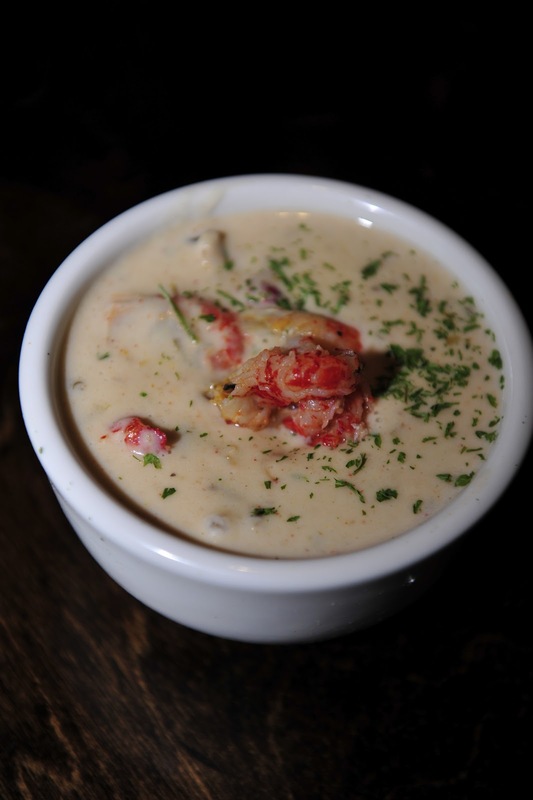 The crawfish bisque is a signature starter, and one not to miss at SoulShine. PS: My husband LOVES this! If you haven't tried this new Division Street venue, I suggest trying it out this weekend. They serve both lunch and dinner. The pizza is the draw but the space is equally delicious. Hoping to see all of my Nashville friends there soon! What's your favorite indulgence? 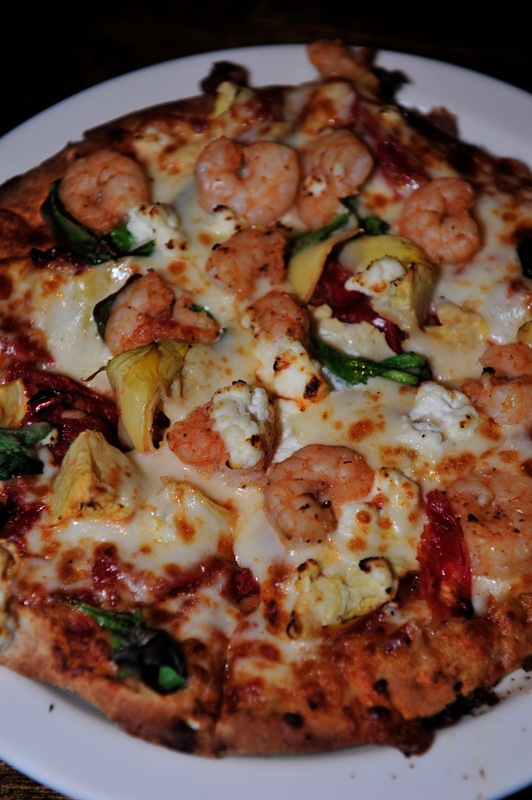 If it's pizza, what are your go-to toppings? Share it on the Southern Sophisticate! That pizza looks good and you know we should never deny what we love. I am glad you have shared this new pizza spot...I love creative gourmet pizza. We live once and we all deserve to treat ourselves best, even once in a while. My favorite indulgence is pizza and maple glazed salmon with orange mint salsa I make. I grew up in Russia and people think we eat only "borsh, vodka and so on" and we have a great influence of French, german and mediterinean cuisine. I have mastered french cooking and working on italian cuisine .. In regards to a diet, I do oxygenation breathing program that makes oxygen to burn fat, tone muscles, and much more. I do it 10 min a day. I know about 4 hour program. It is very cool for busy people. Thank you for sharing wonderful tips and advice! Great comment and love the idea of the maple glazed salmon pizza. Do share the recipe!